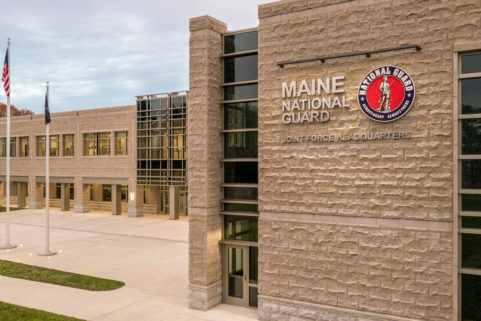 Northern Maine Readiness Center will support the needs and goals of the Maine Army National Guard 185th Engineer Support Company (ESC). 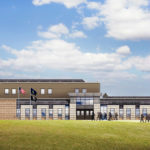 WBRC was selected to design a fiscally responsible, architecturally appealing facility that is a showcase for both sustainability and functionality. 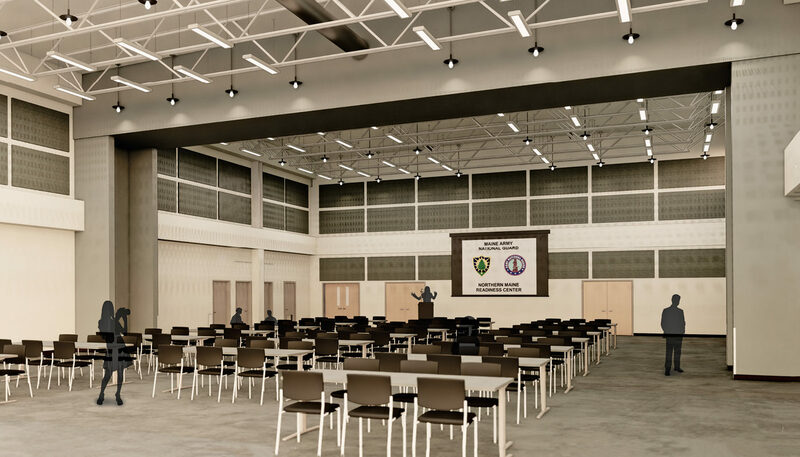 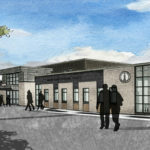 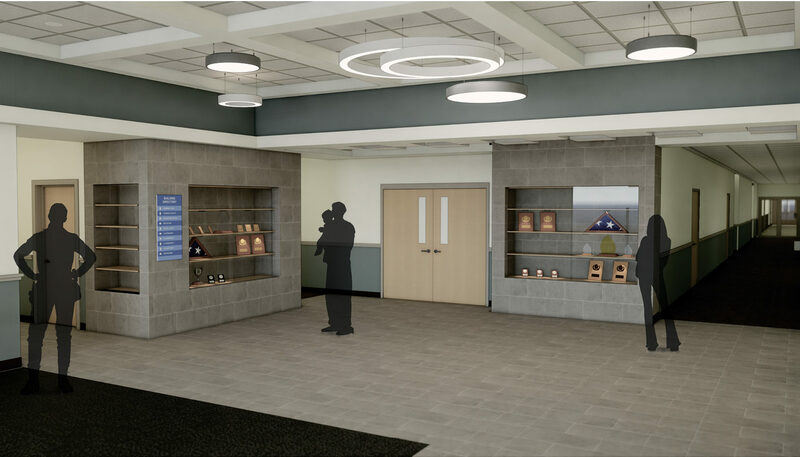 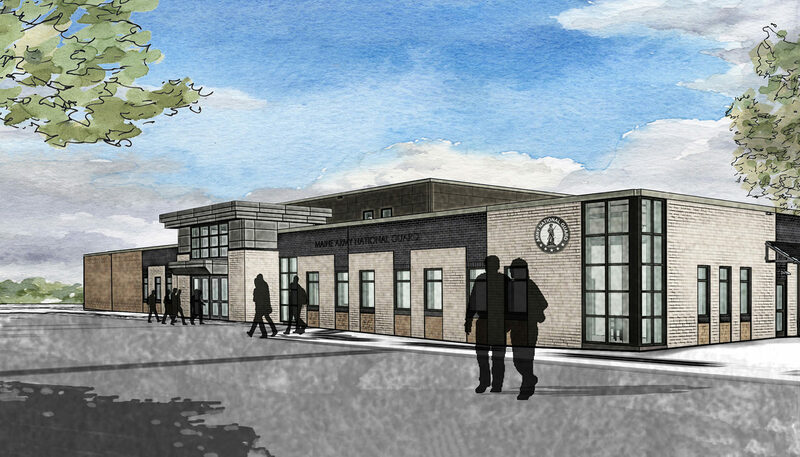 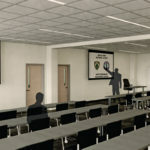 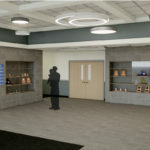 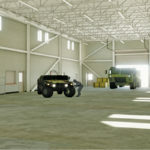 Designed to meet LEED Silver standards, the new facility will provide secure, versatile, and flexible military program spaces that include training, administrative, vehicle maintenance, and locker room areas, along with special functions areas unique to the Guard. 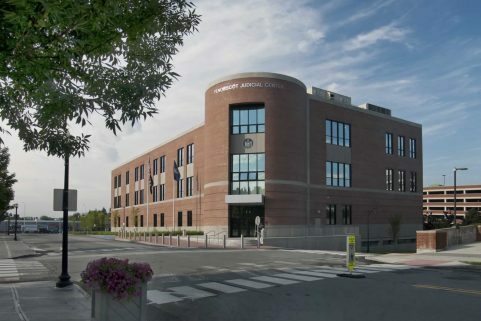 The building is situated on the property to take advantage of passive and active solar energy while minimizing wetland impact. 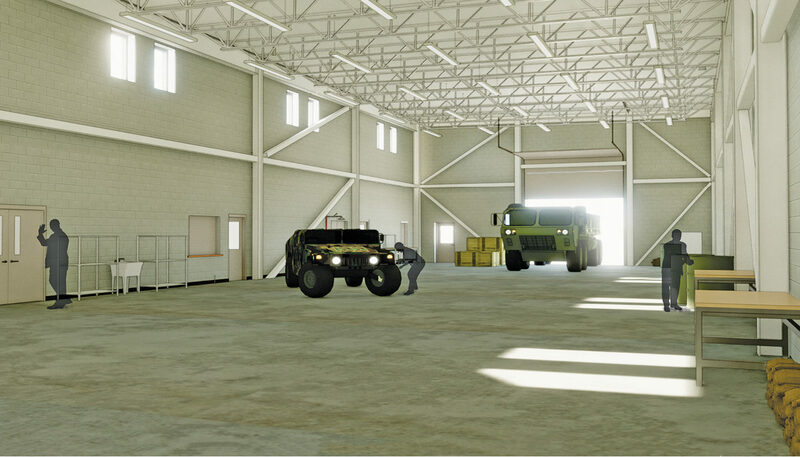 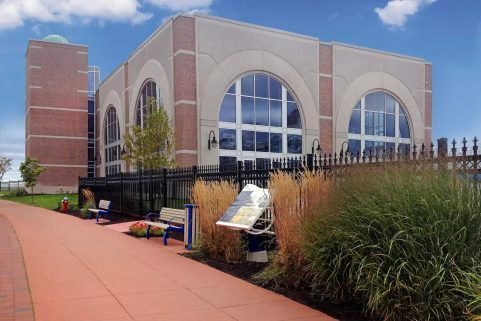 Site design includes parking for military and privately-owned vehicles, entry security, sidewalks, lighting, fencing, exterior blast protection, access roads, utilities, and stormwater management systems. 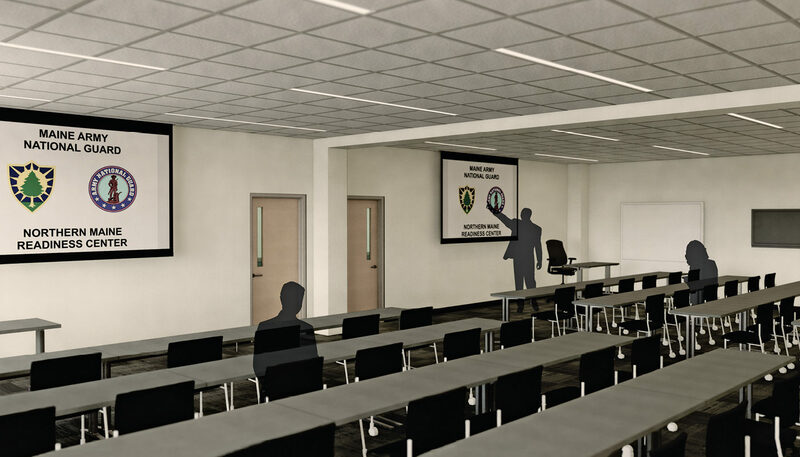 WBRC provided stakeholders with feasible options using a variety of graphics presentations, giving them an accurate picture of the options, and facilitating the decision-making process. 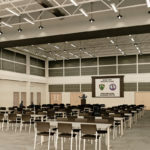 Client priorities include HVAC with high energy efficiency and low operational costs; tight building envelope; the facility is easy to maintain; and incorporation of DoD Antiterrorism Standards for Buildings (AT/FP) across the entire facility. 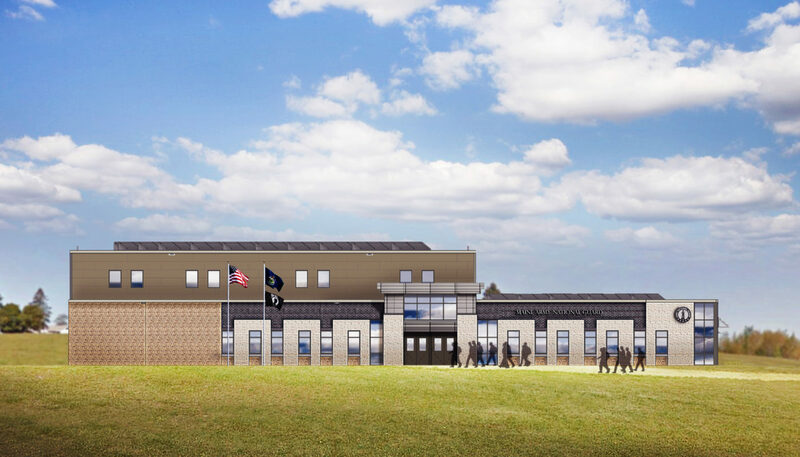 Construction will take place in 2018.